Immerse yourself within the wilds of stunning Thailand, at the Kata Palm Resort, Phuket. A perfect beach is just a stone’s throw away, with the hotel nestled in breath-taking tropical foliage. A turquoise lagoon pool flows through the resort and small bridges provide quaint crossing points. There’s no need to leave the little ones behind with a holiday here, as there is a children’s club and playground onsite, meaning you can make incredible memories in paradise surrounded by your loved ones. The Phuket Kata Resort is just a short stroll from the beautiful Kata beach. The resort enjoys a serene, secluded location close to the beach, with convenient facilities provided onsite. 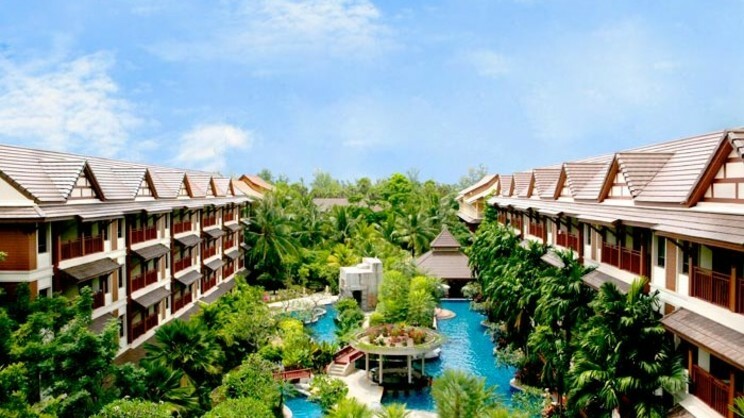 The Phuket Kata Resort is approximately 47km away from Phuket International Airport. 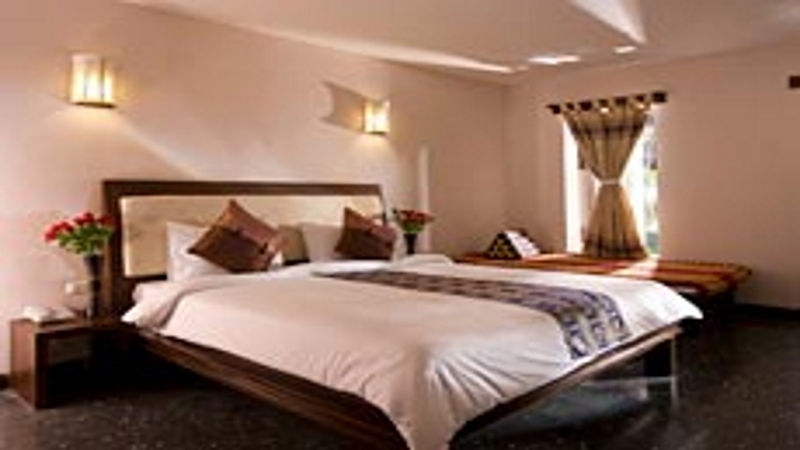 Free Room Nights & Free Room Upgrade On Selected Room Types Offer. Call For Details.